Is Jiu Jitsu for you? There are so many kinds. 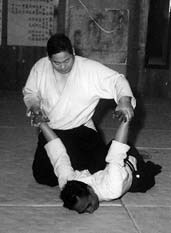 Traditional Japanese may be more like Aikido. Brazilian Jiu Jitsu more like Judo, except almost all is submission grappling. But Brazilian Jiu Jitsu tends to link up with MMA. Researching these other styles maybe helpful. Jiu Jitsu originated in the early Samurai period in Japan for warriors to protect themselves when unarmed. Over 1,000+ years of existence, many styles and splinter groups of Jiu Jitsu formed. 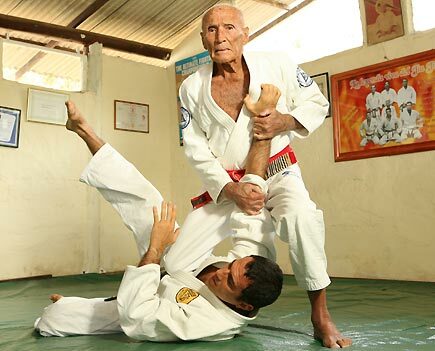 In the 20th century Jiu Jitsu was modernized into Judo and Aikido. In Westchester, tremendous variety exists among the styles, from Brazilian Jiu Jitsu (MMA fame) emphasizing groundwork to Daito Ryu Aiki Jujitsu more closely resembling Aikido. Jiu Jitsu tends to focus on destructive technique first, minimal use of katas, and sometimes uses competition. Weapons practice may or may not be involved and exercise tends to be aerobic. In Westchester County, Jiu Jitsu may be available in the major cities of White Plains, New Rochelle & Yonkers. The Japanese Jujitsu is less widely available in Westchester NY.